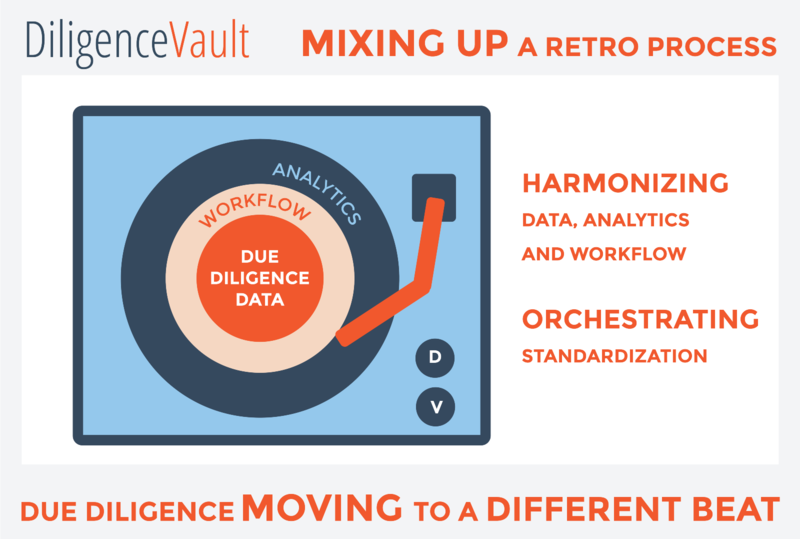 June 6, 2016 — A New York based data and technology start-up, DiligenceVault, has recently launched its platform which aims to streamline the process of research and due diligence of funds across traditional and alternative asset classes. A participant in a London based data and technology accelerator Winton Labs backed by Winton Capital, DiligenceVault has already attracted strategic and business partnerships from leading institutional investors, investment consultants and fund of funds. Currently, end-investors such as pension plans, endowments and foundations, insurance companies, private investors, their consultants and advisers (“investors”) research a wide range of asset managers across investment and operational risk areas using a process which is relatively manual, bi-lateral, complex, and hence, expensive. Her colleague and Asia Pacific Director, Hansi Mehrotra added, “Asset managers also benefit by being able to use the platform as a repository for their answers, which they can use to respond to a wide range of investors, but are always with control of who sees their information”. DiligenceVault facilitates not only investment research but also operational due diligence, usually conducted as separate exercises by completely different teams. The platform enhances communication between those teams with built-in workflow features. In addition to automating and streamlining the research process, it leverages data to help both investors and asset managers to analyze the responses, against history and peers, as well as monitor changes. It uses a ‘marketplace’ business model in that investors and asset managers invite each other to the platform rather than subscribe to a pre-populated database. Industry participants can sign up for a demo, and get started in trialing the platform. To encourage easy adoption, the platform is a Software-as-a-Service (SaaS) available on enterprise grade cloud, with robust security and redundancy features, along with public APIs for data integration. The team at DiligenceVault is a mix of seasoned investment and engineering professionals, with asset management, institutional investment and investment consulting experience at companies like Citigroup, Mercer and Daiwa Asset Management. 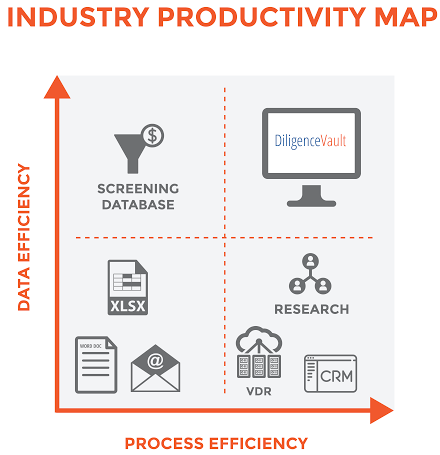 With a unified focus on research data spanning traditional and alternative investments and process efficiency derived from centralized housing of all due diligence data and workflow, DiligenceVault is uniquely positioned to bridge the gap between screening databases, research providers and CRM systems.